The fullback appeared at the ACT Magistrates Court on Thursday morning (28 June). Photo: Canberra Raiders. 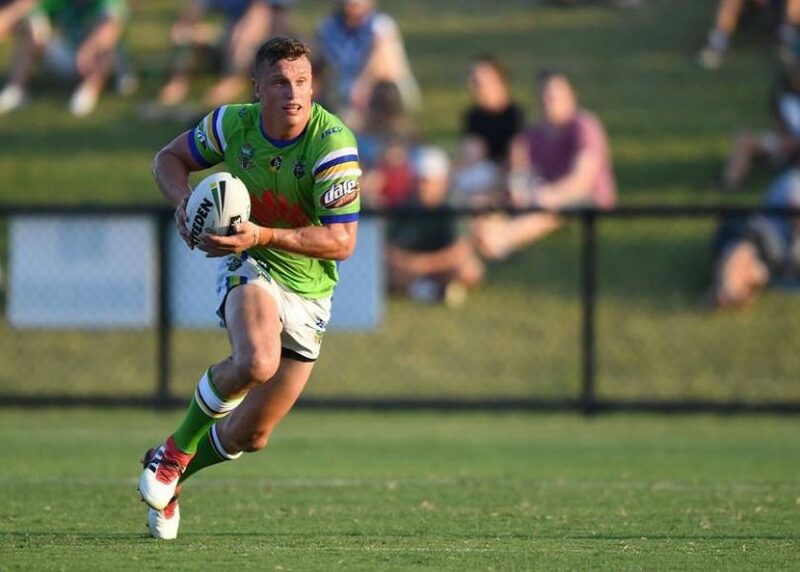 The Canberra Raiders have stood down Jack Wighton from this week’s match against the Brisbane Broncos and will convene a board meeting next week to discuss his position. Jack Wighton pleaded guilty to multiple assault charges and public urination during a night out on the town earlier this year. The fullback appeared at the ACT Magistrates Court on Thursday morning (28 June) and pleaded guilty to two charges of assault occasioning actual bodily harm, three counts of common assault, and one charge of public urination. Wighton was initially facing nine charges related to a series of incidents but the other charges were withdrawn. Wighton had originally pleaded not guilty to the charges. The charges were laid following an incident outside a Canberra nightclub during pre-season on February 3, as he was celebrating his birthday with friends. Wighton will return to court on July 6. The Raiders Board said they will consult with the NRL and will consider the matter further in the light of the court’s decision next week. The club said they will not be making further comment until this process is complete.